1) I would suggest, in the fanime list category, to create sub-categories based on the different fanime genres UvU like trollime's, fantasy, sci-fi, magical girl, ect. That way people can find things they want to watch easily. 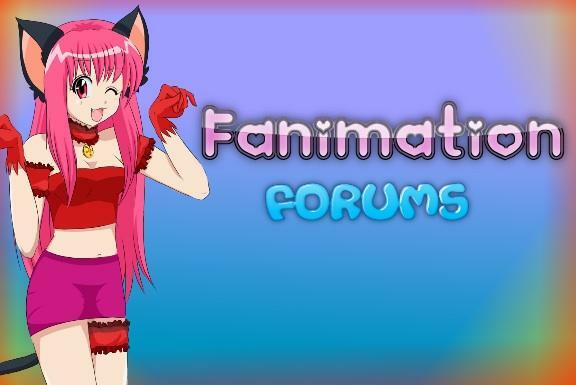 2) Creating a 'fanime opening', 'WIP', and a 'fanime trailer' topic may be nice in the Everything Fanime category. An easy place for people to post their openings, trailers, and works in progress. Great ideas! I will considered them done soon.